How do I change open registration settings for my account? Open registration allows students to be added to a course via email address without an account on that particular instance. 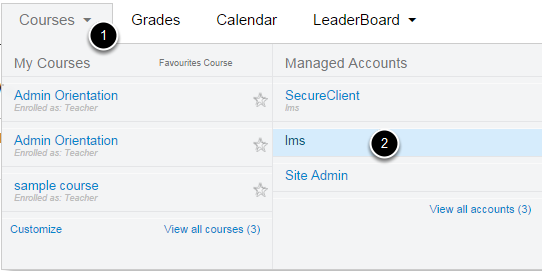 Administrators can enable or disable open registration for the account. You must have administrator access for your institution to change the open registration setting for the account. In the Features list of options, click the Open Registration checkbox. Note: By default, this option is turned off.